Born on 10/01/1967 on Kibbutz Ein Gev. Drafted to the IDF in January 1985 and assigned to the Combat Engineers. Ilan completed Instructors Course and volunteered to serve in the Explosive Ordinance Disposal Unit. 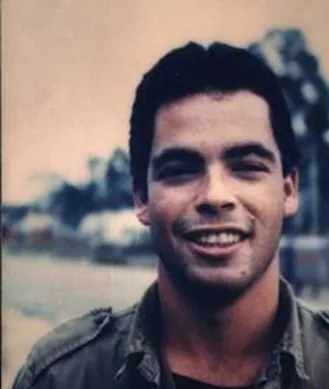 Ilan was killed in action on 01/04/1987 while on operations in South Lebanon. Buried in Kibbutz Ein Gev aged 20. Sergeant Ilan is survived by his parents, a sister and a brother.